While there are plastic surgery procedures that can aid in weight loss, liposuction is not one of them. Liposuction is meant for patients who are at a stable and healthy weight that have problem fat deposits they would like removed. Liposuction will only remove between 10 and 12 pounds of fat overall and then only from problem areas, like love handles. There are different kinds of plastic surgery and while all have a cosmetic element, many procedures focus on reconstruction first. Things like tumor removal and laceration repair do fall under plastic surgery, but not in the context most people are familiar with. Plastic surgery that is elective is usually only cosmetic and completely optional. 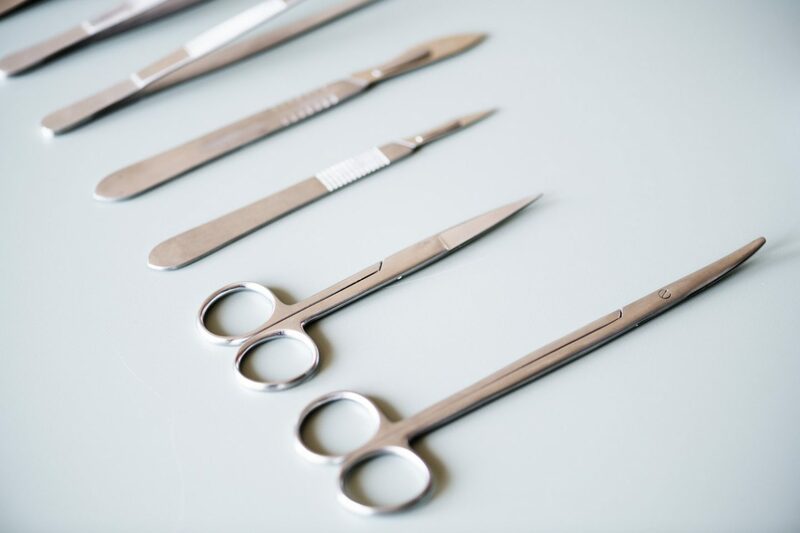 To be a plastic surgeon means that a physician has completed five years in surgical training at an accredited hospital with at least two years dedicated only to plastic surgery. We’re not sure how this myth ended up being propagated because there’s no such thing as surgery without scars. However, plastic surgeons are very adept at minimizing scars. How visible a scar is after surgery and when the skin has healed is based on how the incision is closed, how it’s cared for, and where it’s made. Most surgeons look to make scars where there are natural creases in the skin, which minimizes the scar’s future visibility. Unfortunately, breast augmentation does not last a lifetime. Like facelifts, maintaining your breast augmentation will most likely mean another procedure down the line. Gravity and environmental damage will take their toll on the skin, as well as on the implant itself. Many people who get breast augmentation will require another procedure in 10 to 15 years. Each procedure has its own post-surgical instructions you must follow, but avoiding the sun is not typically necessary unless you’ve had something like a chemical peel done or something that will make you more sensitive to sun exposure. During liposuction, fat cells are removed from the body, but the cells that are left behind can still grow. So if you gain a lot of weight, the fat can start to grow again. This does not mean the procedure was a failure, but that you didn’t maintain the required weight to prevent the reappeared. Sometimes, people have a distorted perception of their bodies after liposuction and may think that another part of their body is larger once fat is removed from another place. If you can afford it, you can have it done. Like any surgical procedure, your doctor will have to weigh what is the best possible procedure for you and whether you are a good candidate. Surgical candidates are screened before being permitted to go forward with any cosmetic surgery, whether they have the money in hand or not. You have compiled an excellent list of common plastic surgery myths. Getting plastic surgery is not always the right decision for each person and many of the considerations you mentioned have to be weighed.